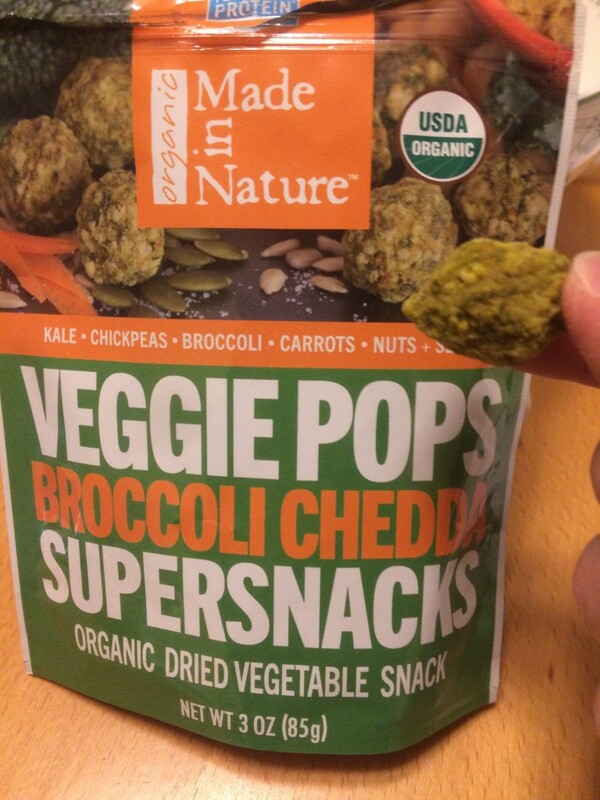 Eating your veggies just got easier with Made In Nature veggie pops! Made in Nature has over 50 varieties of super snacks that are all USDA Certified Organic and Vegan. I just got to try their Veggie Pops which are crunchy, savory and super yummy! The current flavors are “Sour Cream” & Onion, Broccoli Chedda, and Salt & Pepper. Veggie Pops are made with real, whole foods like kale, chickpeas, cauliflower, bell peppers, nuts, seeds and spices. They’re a healthy snack. Each serving has 7-8 grams of protein and 4 grams of fiber. They’re organic – and that means we’re keeping pesticides out of the groundwater! 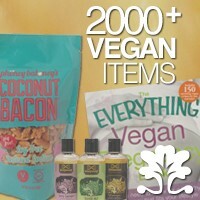 For more info about all of their products, visit their website. Happy snacking!